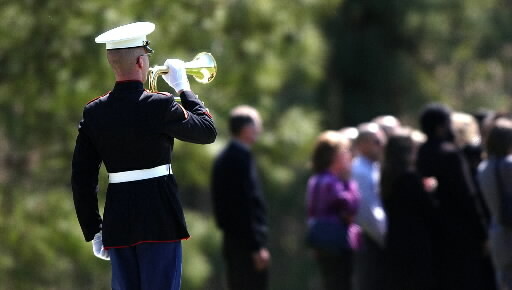 The Chaplain of the Westchester Detachment of the Marine Corps League, regrets to announce the death of LIFE Member - Frederick P. Johannsen of Verplanck, New York. He died on Monday, 30 April 2012. He is survived by his wife Molly Johannsen, his son Einar Johannsen, brother Dennis Johannsen, sister Peggy Anne Hennessy, daughter in law Melissa Johannsen, and four beautiful granddaughters, Kami, Paige, Emma, and Maggie. His obituary is listed here.